If you still have questions after reviewing this information, please call (859) 622-7686 to speak with our staff or schedule an office appointment. Tour the campus with the EKU Admissions Office or Take a Virtual Tour! 1. What is an EKU Student ID number? Your student id number is your primary identification number for most systems on campus. EKU no longer uses your social security number. 2. How do I get my student ID number? 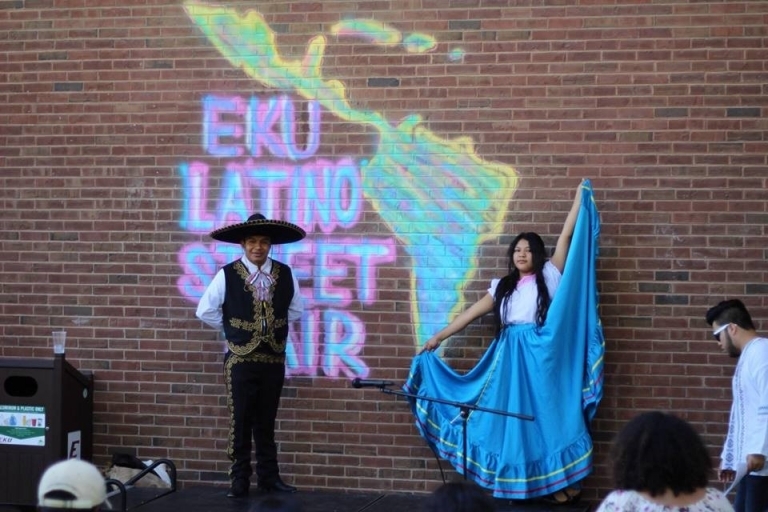 Once you are admitted to EKU, you will receive an acceptance letter. This letter will include your student ID number and information on EKUDirect. IMPORTANT: You can only update your address or phone number by visiting the Registrar's office in room 239 of the Student Services Building. You cannot change your official EKU e-mail address.